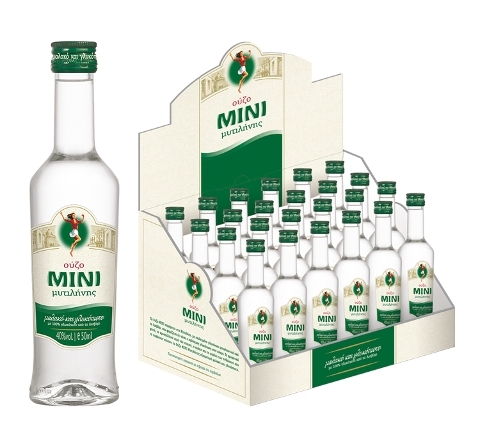 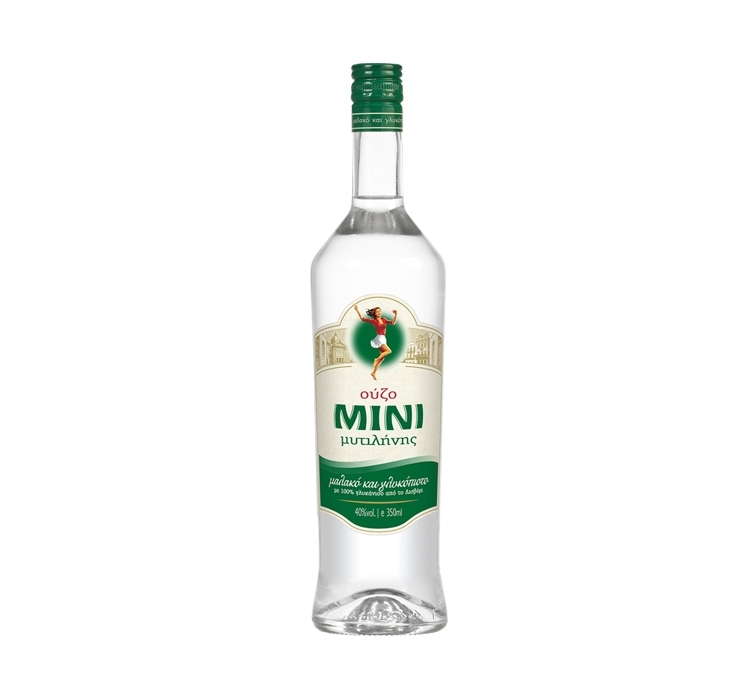 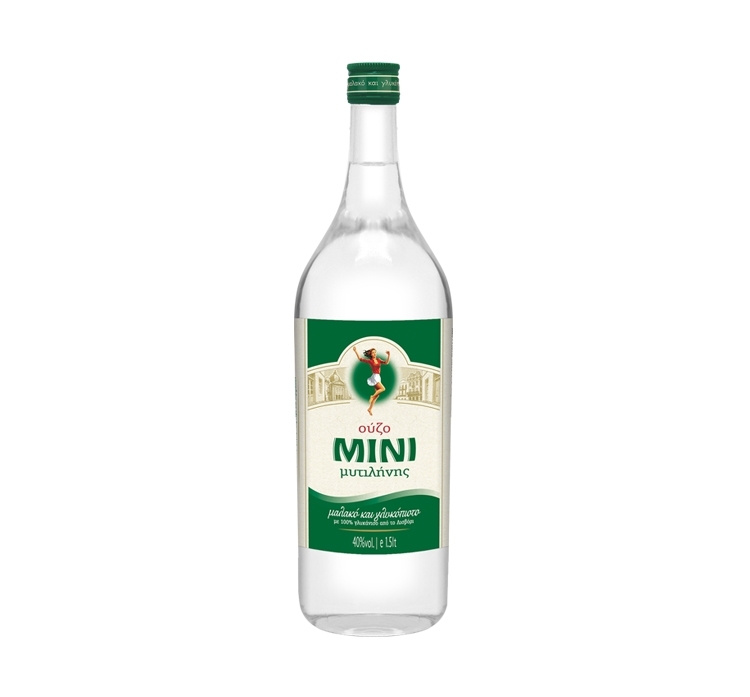 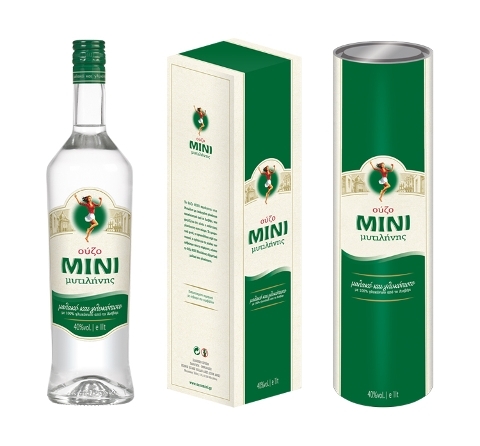 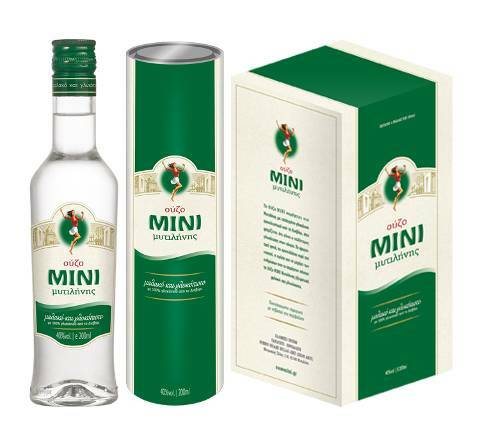 Ouzo MINI of Mytilene is a soft, delectable aniseed aperitif with a 40% alcohol volume. Ouzo ΜΙΝΙ is produced in Mytilene, using carefully selected anise exclusively from Lisvori, reputed to be the best anise in the world. 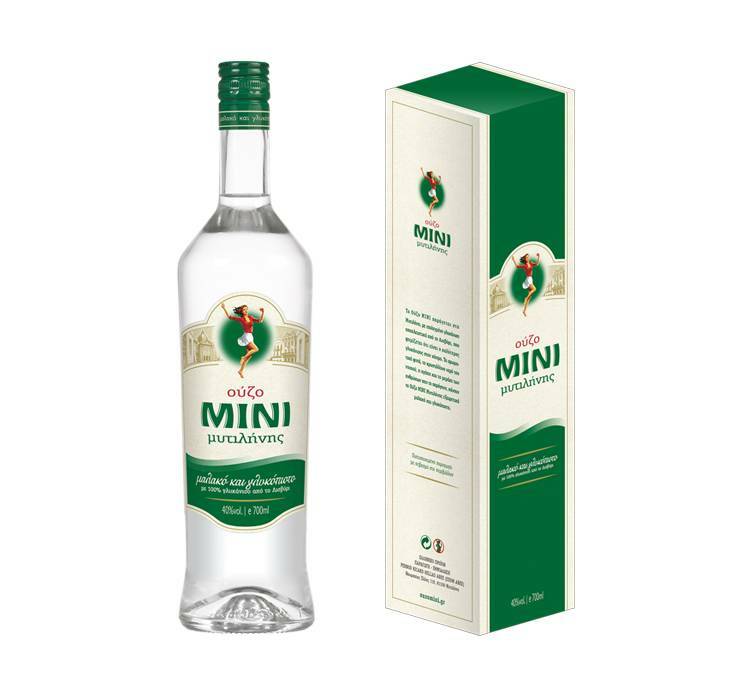 The aromatic plants, the crystal clear water of the island, the love (passion) and craftsmanship of the people who produce it, make ouzo MINI of Mytilene exceptionally smooth and mellow.